This board has had a lot of talk about this over the years so I thought Id share my experience. I acquired an engine from a friend with the intent of using it for a replacement for my tired 22RE in my 86' Toyota 4x4. The engine had a propane turbo setup on it, and I was not familiar with Toyota 4 cylinders. Most Ive done to date was change the oil and a fuel filter once, PITA. Apon closer inspection after removing the turbo manifold, I noticed a difference in intake port shape. This was unexpected due to the fact that he told me it was an LCE head, and looking at the LCE head options a 20R was not one of them. Thinking it had to be compatible with EFI I started to do a little research. 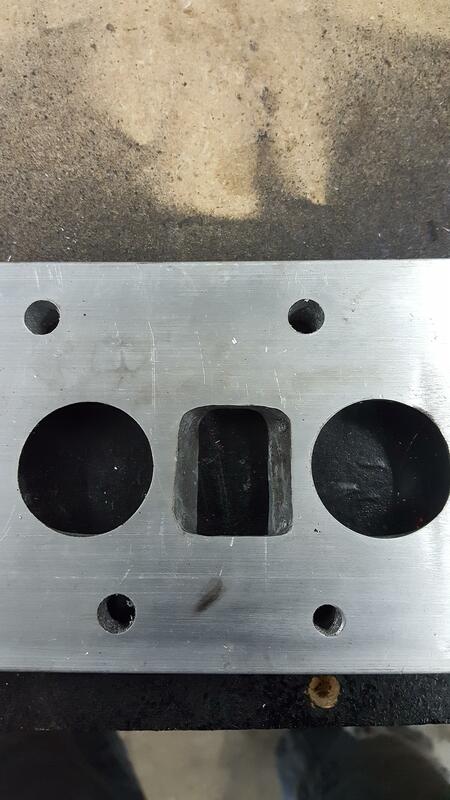 Research told me its a 20R head, And they are not compatible with stock EFI under normal circumstances. Yes it has been done, I found DOAs welded head, and pics of a adapter that were so so, with no explanation. 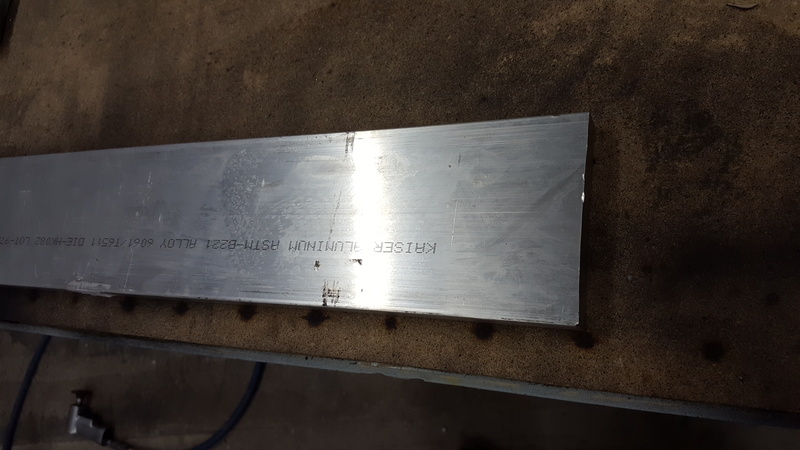 So here is my adapter, its 3/4 x 4 aluminum 6061 from ebay $40 shipped, Used the 2 center bolt holes for starting reference, then the gaskets of each to mark port shapes. 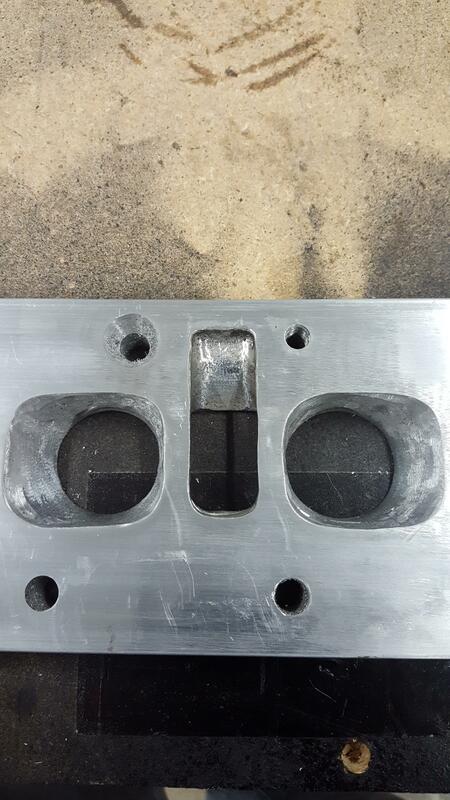 Now this could probably be made on a CNC machine and bolt right on, but now for the tricky part, coolant passages. They arent where you need them. The most important being for the thermostat housing. Estimating the sq in of the EFI manifold passage I knew the 20R passage would need to be made as big as possible within the constraints of the boss width and height. This passage in a blind hole in the 20R head meaning it goes nowhere. 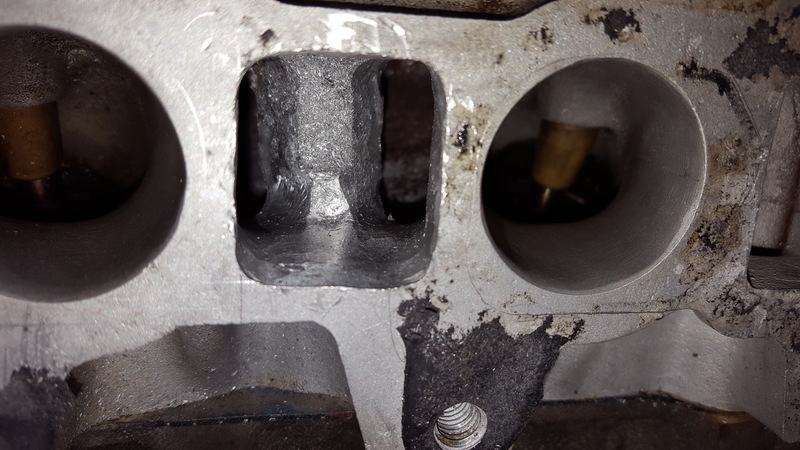 So I took a 1/4" drill bit and started drilling into this blind hole, the hope was to hit a coolant passage, which I did, so I drilled and die ground as much as I thought possible. Some of the manifold bolts line up, some have to be countersunk, and some tapped. It runs good but I thought it lacked bottom end so I checked the cam, turns out its retarded 2.5 degrees, I want to fix this with a adjustable cam gear. Timing its 5 jumped, Weird thing is it goes to 40 at RPM no matter where you put the inital setting. I read somewhere this was a ECM problem. Well that is interesting. Keep up the good work! I tried to make a thread worthy of conversation to get my post count up to do some other stuff on this forum. I guess this old toyota stuff isint interesting anymore, HAHAHA. I dig the fab work you've done, but my understanding is that the factory EFI system is not very flexible and fairly intolerant of HP adding mods. That's the reason I'm sticking with a Weber on my hybrid motor. I do wonder though, could you get an aftermarket controller/ECM to work with the stock EFI manifold? If so, that would offer up the tuning flexibility you need. You are partially correct about too many mods for an EFI motor, with the mods I have listed mine runs great no problems at all idles smooth, now I don't have a tach so I don't know what it turns for RPMs I've heard the EFI manifold limits stop end. 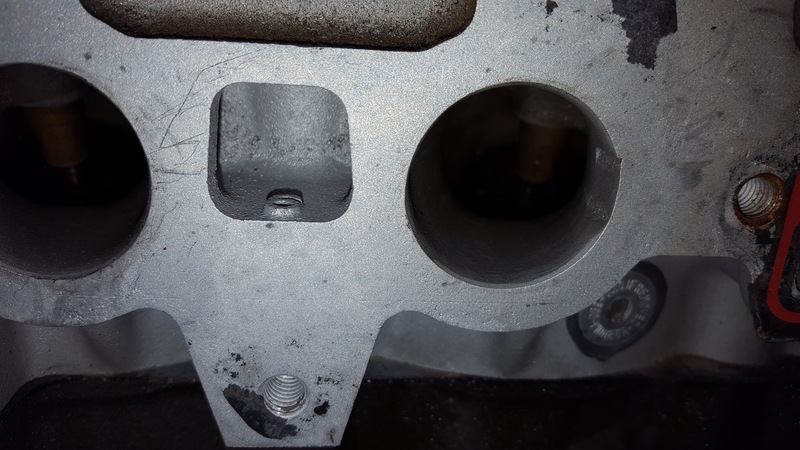 So carbureted intake would probably outflow it and build more power and be more forgiving to run a bigger cam, I've heard they're are alternatives to the factory EFI like megasquirt that will allow you to make much more power with EFI.
. I guess this old toyota stuff isint interesting anymore, HAHAHA. That would probably be because the 3rz swap is so cheap and readily available. Copy that, I did it based on cost. I was only in the engine and head couple hondos. I only have experience with my 1985 22R and my 2 1986 22REs. I’m not sure of the total cost or parts to convert a 22RE EFI engine *back* to a 22R carb’d engine, but if wanted to increase the performance the engine, removing the EFI, ECU, and sensors, going to a carburetor will provide the most flexibility and options to increase power – torque and upper RPMs. Unless you are building a high RPM engine for running the Baja 500, for most of us it’s all about torque numbers from off-idle to about 3500 RPMs. On a 22RE: A DT header and opened exhaust on 22RE will produce a noticeable increase in power, both low end torque and freeway speeds. A torquey aftermarket cam will get you a tad more. After that the rest of the bolt-on modifications and add-ons will most likely get small amounts of gain in power. 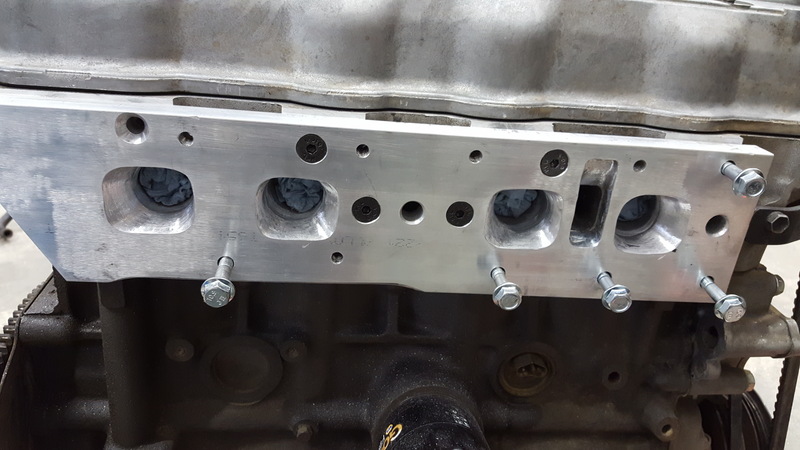 On a 22R: The right carburetor, intake manifold, header and exhaust system, and cam profile, on a factory stock 22R it will produce twice the power gain of a similarly modified 22RE. The 22RE is an amazing design, even with its inherent premature head gasket and timing chain failure. Toyota has produced the most reliable engines ever installed in a pickup. 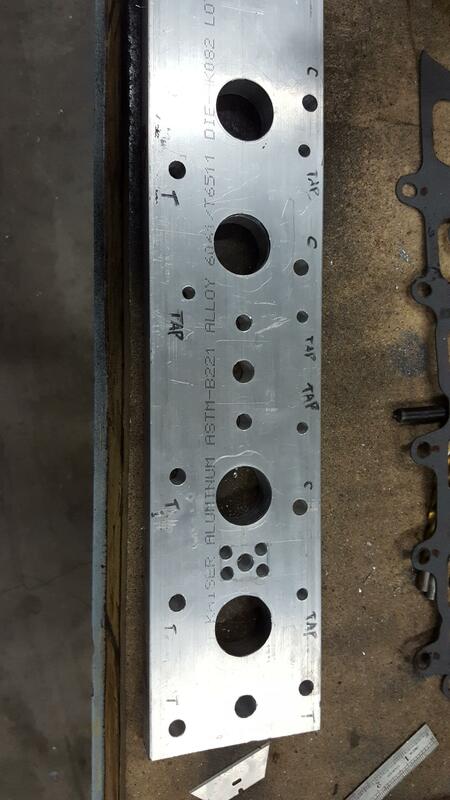 22RE Head Gasket replacement help needed.